Evolo Room Escape provides an opportunity for you to bring your friends, family and colleagues to an experience like no other! You and your team will be put in a mysterious room filled with Evolo’s innovative and decoratively themed puzzles but you only have 60 minutes to figure out how to escape. Your wits, communication skills and friendships will all be put to the test! 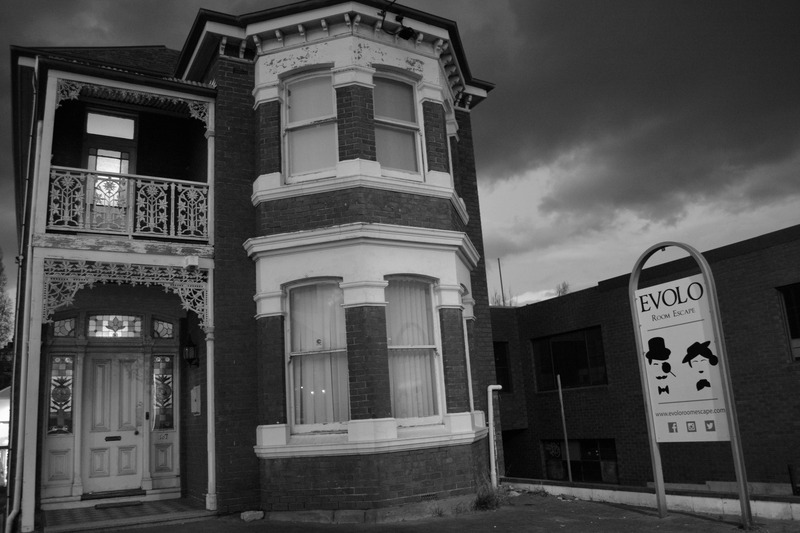 Evolo opened its doors as Hobart’s first escape room in October 2016 after over two years of planning. 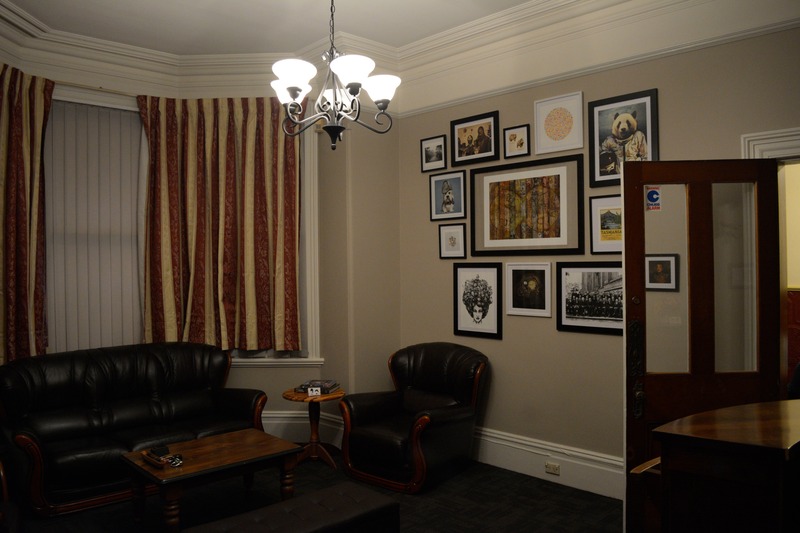 Each of Evolo’s room escape experiences have been designed and curated by Evolo and can only be found in Hobart, so don’t miss out on this experience! Evolo Room Escape is a 10 minute walk from the Hobart central business district and accessible by bus, with a nearby bus stop outside Woolworths supermarket on Campbell Street. There is also street parking nearby the facility.